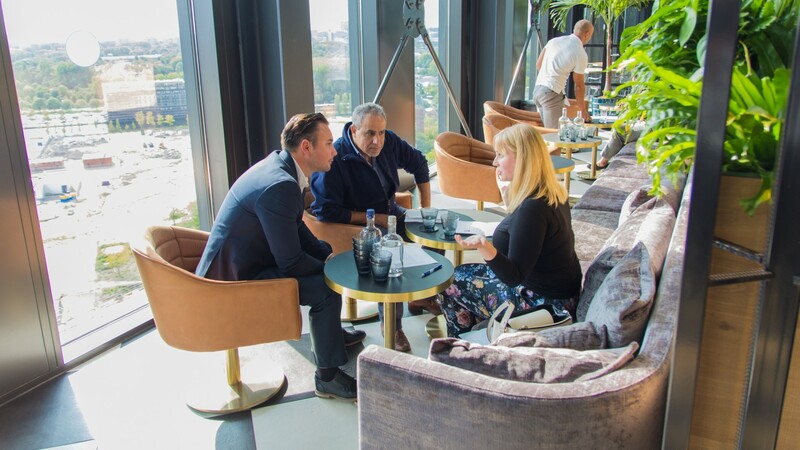 Recently, the Movement Hotel held a recruitment day in which recruiters and refugees sat in one-on-one meetings to discuss future job opportunities. The event opened doors for former and current employees to gain connections as well as new job opportunities. 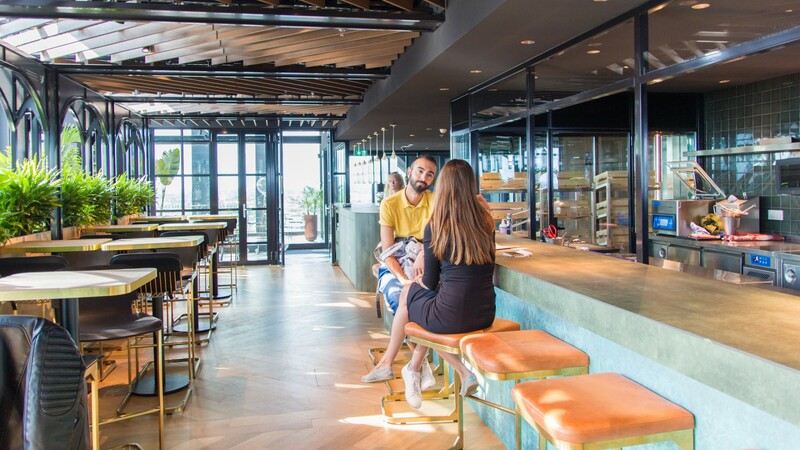 The 'Movement Hotel' project is all part of our larger initiative, ‘From Refugee to Employee’, which helps refugees settle into their new home country. 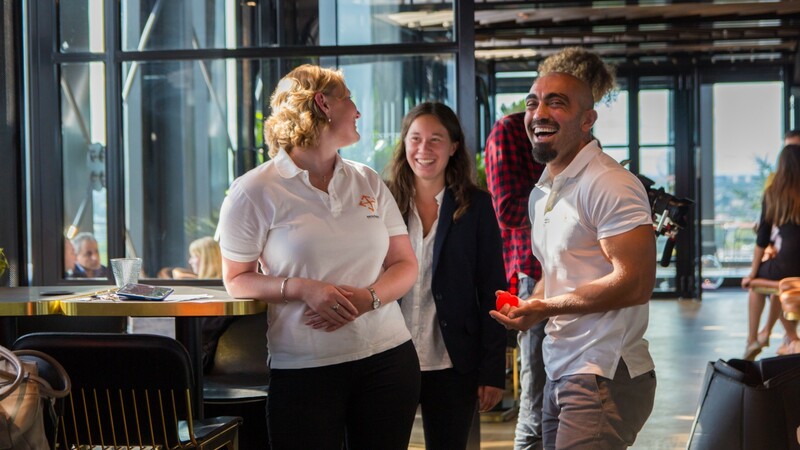 The project has not only created a chance for refugees to learn the Dutch culture as well as adapt to the Dutch working environment, it also aimed to create new job opportunities which has helped refugees thrive in their new homes. “We hope to show that big businesses can play a big role in resettling refugees,” MacGregor said. “Especially hotel companies. We don’t want refugees to remain cut-off, unhappy and angry." 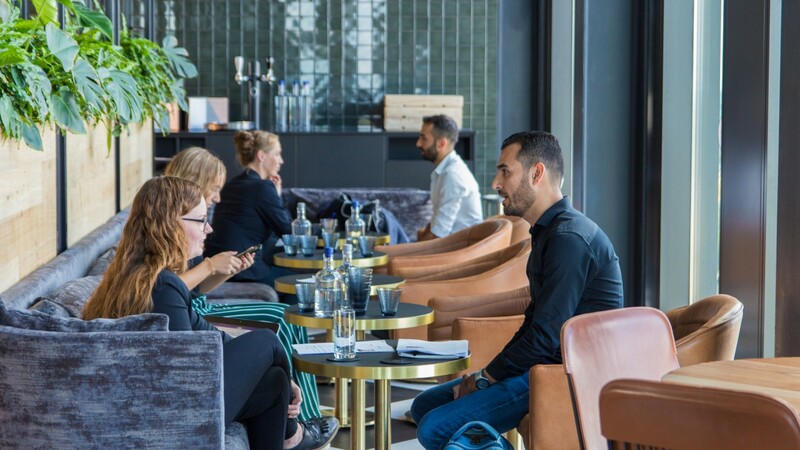 Not so long ago, we reached our initial goal to help “refugees” become “employees” in a quicker and easier manner by generating a recruitment event for current and former employees of the Movement Hotel. This was a chance for 20 people to take the opportunity to change their lives. 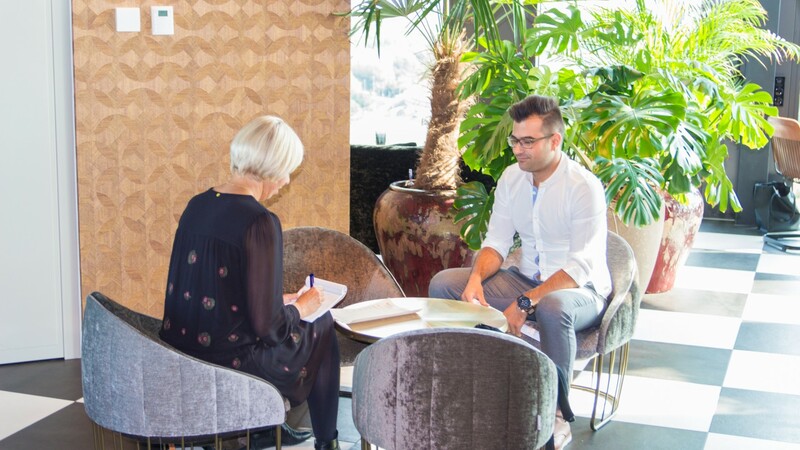 The interviews were a success and we are happy to witness the steps that the new residents of The Netherlands are now able to make towards a better life for themselves and their families. 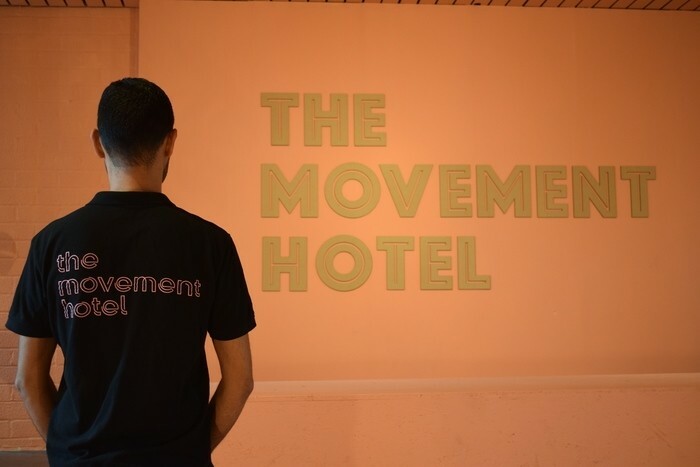 For more information on the Movement Hotel pop-up project, click here.